Would you like to stock our award winning ice cream? Contact our Sales Team Monday to Friday from 8am – 5pm on 0141 889 6390. Our answering service is 24 hours for your convenience. You can contact us by email at sales@porrelli.com. Orders are accepted until 7am on day of delivery. If you would like one of our sales representatives to come and visit you, please do not hesitate to contact us and we will do our best to get to you as soon as possible. Exceptional Circumstances will be catered for where possible. The prices published are correct at the time of printing, but may alter without notice. VAT will be charged at the going rate where applicable. All goods are offered subject to being sold. 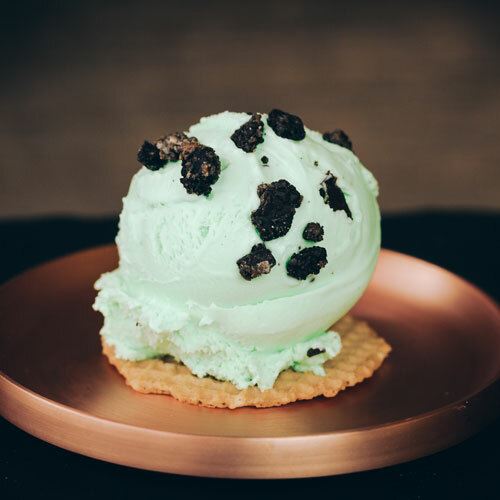 We manufacture a large selection of both Dairy and non-Dairy Ice Cream to the Catering industry. Click the button below to see our full list of products. Welcoming Kris Piper to the Porrelli team!